Louise's career began in Post Production and after a time as Production Manager at the Sci Fi Channel and subsequently as a Producer in CG Animation, she moved into VFX 15 years ago at Rushes Film&TV dept. In 2013 she went to Double Negative as Exec VFX Producer and part of the Senior team that set up DNegTV, the TV division providing VFX for High End Drama for a range of clients from the UK and US . Louise has always contributed to wider industry issues and for several years was on the Animation Council for Skillset and participated in the development of the Accreditation scheme that identifies the Universities that have strong links to the relevant Industry for the course. 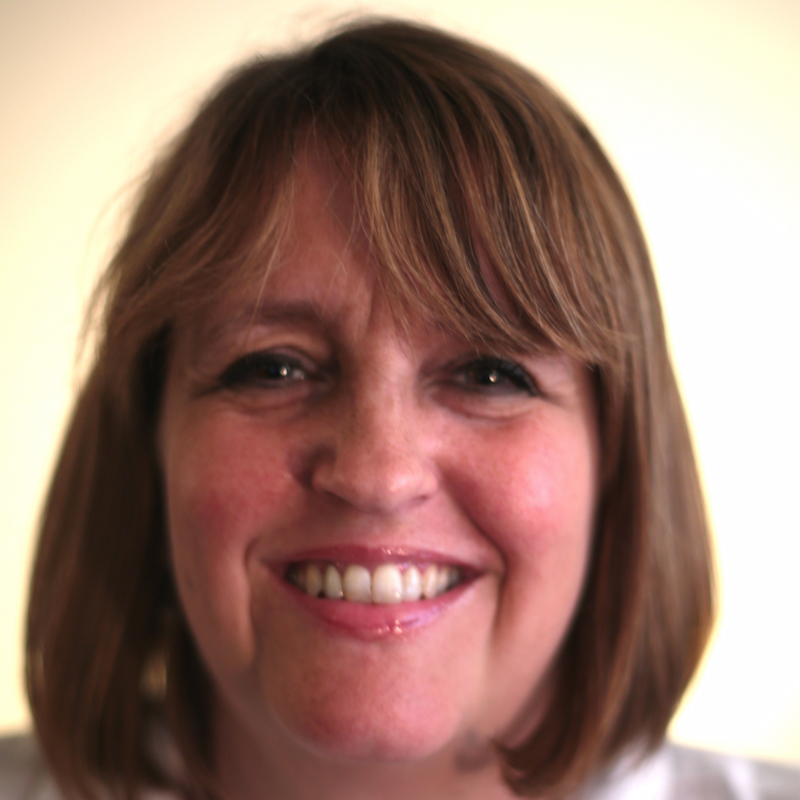 Now, as VFX Chair for Animated Women UK, which is a not-for-profit organisation supporting women in the VFX and Animation Industries, Louise is committed to raising the issues around gender diversity in VFX and she is also on the BAFTA Learning and New Talent Committee, that focusses on developing young talent. I am delighted to support the ambitions of 'Established'. The world of Film & TV can seem like a closed book to many talented people from a mixture of backgrounds who can now be shown that there are openings and possibilities for them to explore.